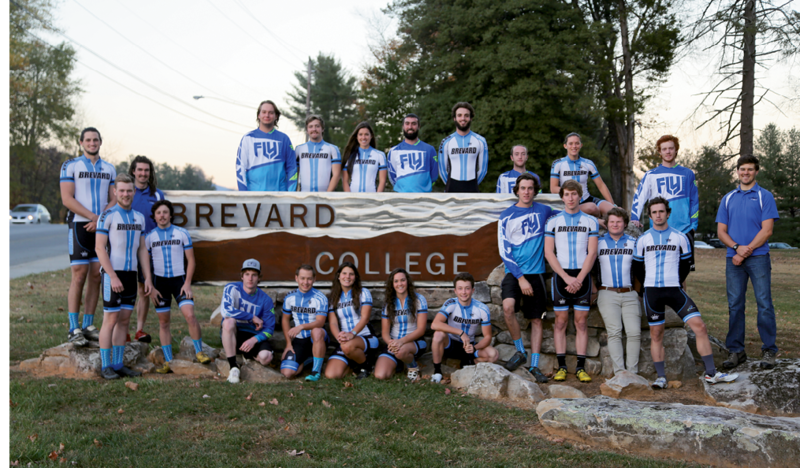 Some of the team’s most talented athletes stay in the area to ride bikes professionally. Junior Janelle Cole recently signed with United Healthcare of Asheville; junior Walker Shaw, a prodigious downhiller, is already sponsored by SRAM and Troy Lee; and Cypress Gorry, a former cross-country mountain biking national champion and now Tornado coach, races professionally for KTM Factory. 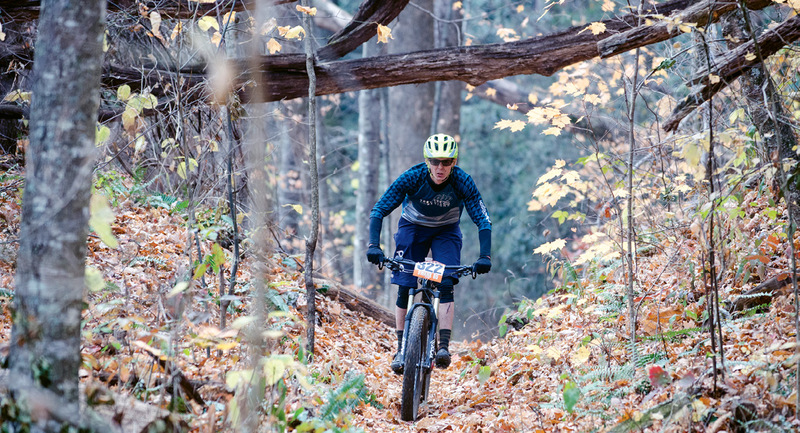 This two-day race features seven timed downhill routes through Pisgah National Forest. Choose between 50- or 100-mile rides and get a sample of the diverse terrain Transylvania County has to offer in this all-road tour. A 60 mile, off-road route with 10,500 feet of climbing is not for novice bikers ... or the faint of heart. An all-road challenge that covers 70 miles of some of the highest elevations of the Blue Ridge Parkway and hardest gravel roads in Pisgah National Forest. Starting and ending at Oskar Blues Brewery, this all-road tour offers the choice of 40 or 63 miles of Transylvania sights during the height of leaf season. A 25-mile mountain route that ends with food and brews around the campfire. Beginning at 2,500 feet in altitude, this 35-mile journey tests bikers’ skills on the most devilish terrain in Pisgah National Forest. Read more about Mountain Biking in Western North Carolina here.